Do you love shopping at Zaza of Canada? Now you can get $15 off when you spend $150 or more. That means you get $15 of free vintage clothing! It’s easy. 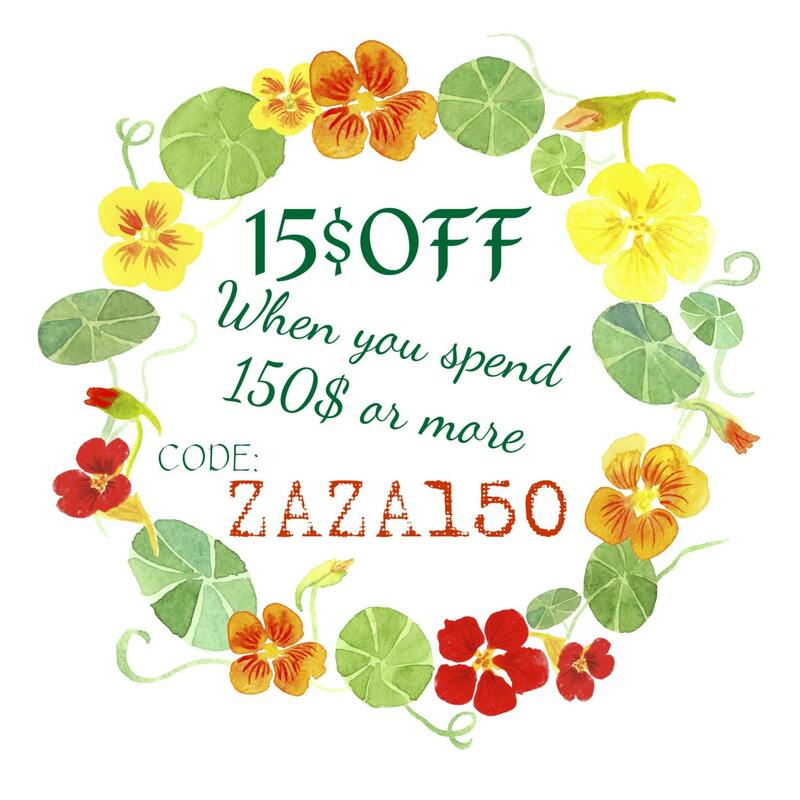 Use coupon code “ZAZA150” during checkout and the amount will be taken off your order. It’s time to treat yourself to some new vintage, unique and colorful wardrobe accessories! On vous attend sur: Facebook, Pinterest, Polyvore&Twitter! Thank you so much for looking at my Etsy Boutique ZazaofCanada. Enjoy your discount!